Fiction-Food Café: #REDWALLAUGUST Recipe Link-Up! If you missed #RedwallAugust when it was happening, you can still join the link-up below! 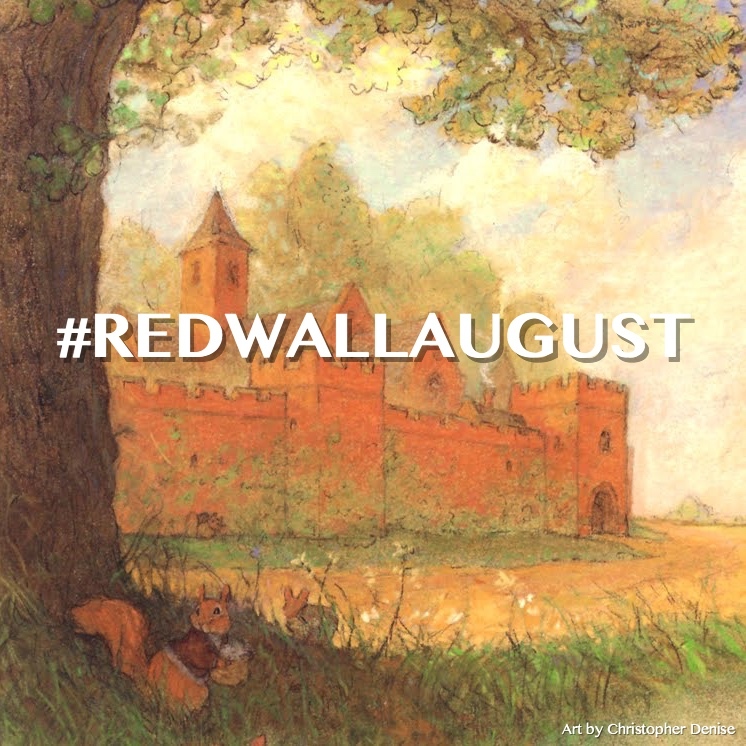 For the month of August, share your Redwall food and drink creations using the hashtag #RedwallAugust! 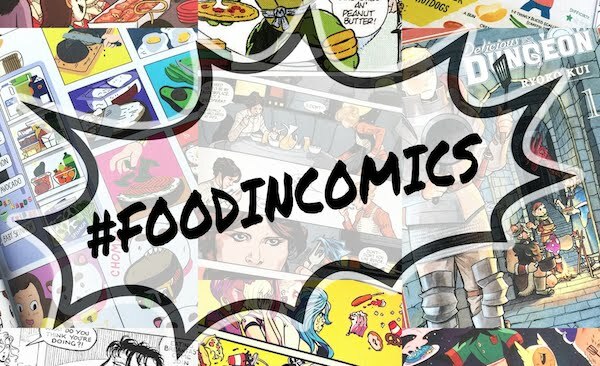 #RedwallAugust is open to everyone; seasoned fandom foodies and novices alike! If you create a recipe post (this can be on a blog, tumblr, instagram–anywhere you can type up a recipe with a photo) share the link here on the #RedwallAugust Feast Link-Up! Note: The recipe post must be of your own creation (meaning don't link-up to someone else's recipe), and if the food you made is from another source, like The Redwall Cookbook for example, make sure you give proper credit. 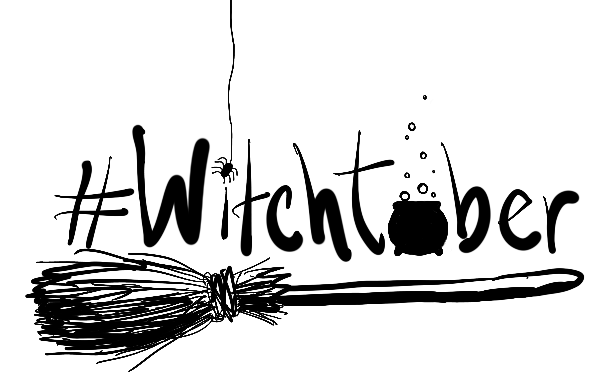 The #RedwallAugust tag is also open to share non-food related (GASP!) 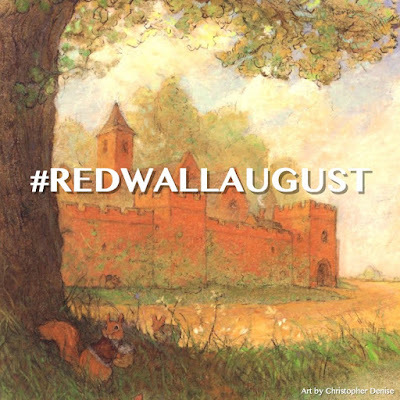 Redwall things like cosplay, figures, book collections, fond memories, etc., but this link-up is only for recipes. This is so cool! I remember reading the Redwall series and wanting so badly to try all their amazing food. Haha, that was totally me as a kid too! I was like, where's the cookbook for this? And then years later they made one :).